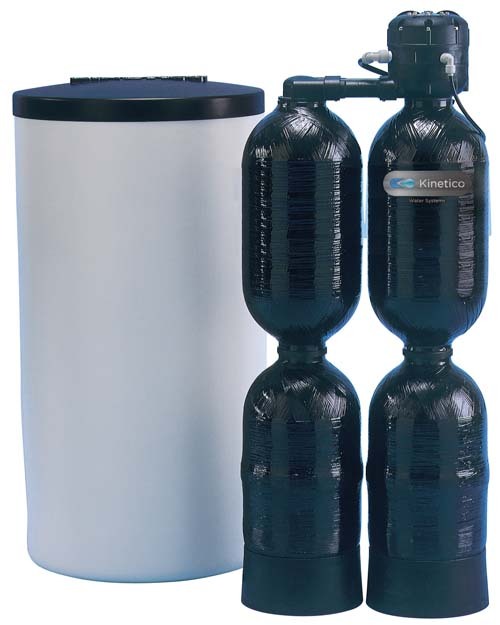 With such a large family, Kinetico is sure to have an ideal water system to meet your needs. 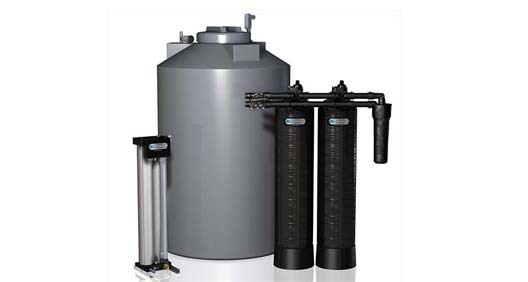 Water softening takes hard water and makes it soft by eliminating dissolved minerals (calcium, magnesium and iron) from water. 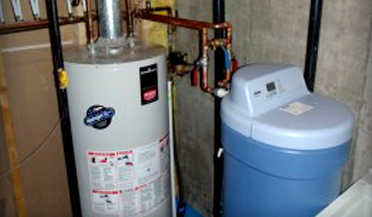 Most people live in homes with hard water, including those on municipal water supplies. 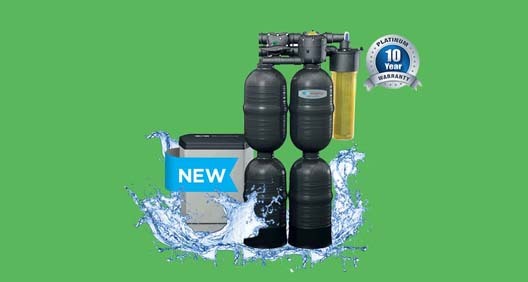 Some water treatment plants soften water to an extent, but not completely; therefore, most city water is still considered hard..
Water purification is more than improving the taste of water; it further refines its quality and makes it better and more pleasing for human consumption.Some water purification systems take unsafe water and make it safe to drink, but most take good water and make it better..
A saltless water conditioner is an alternative for those who need water treatment but prefer to avoid using salt. 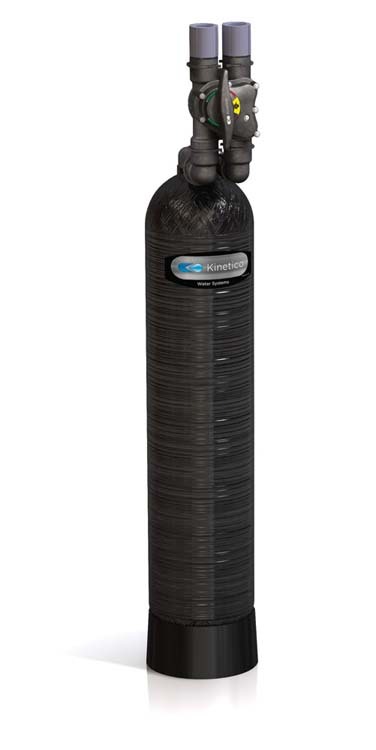 There are a number of water conditioners to choose from, but your water issues or the water you’d like to have in your home will determine which option is right for you..
It’s important to know what, if any, contaminants are in your water before you buy a filter. Then you can match the filter to the problem. Also consider how much water you consume vs. how much effort and disruption to your daily routine you’re willing to change. 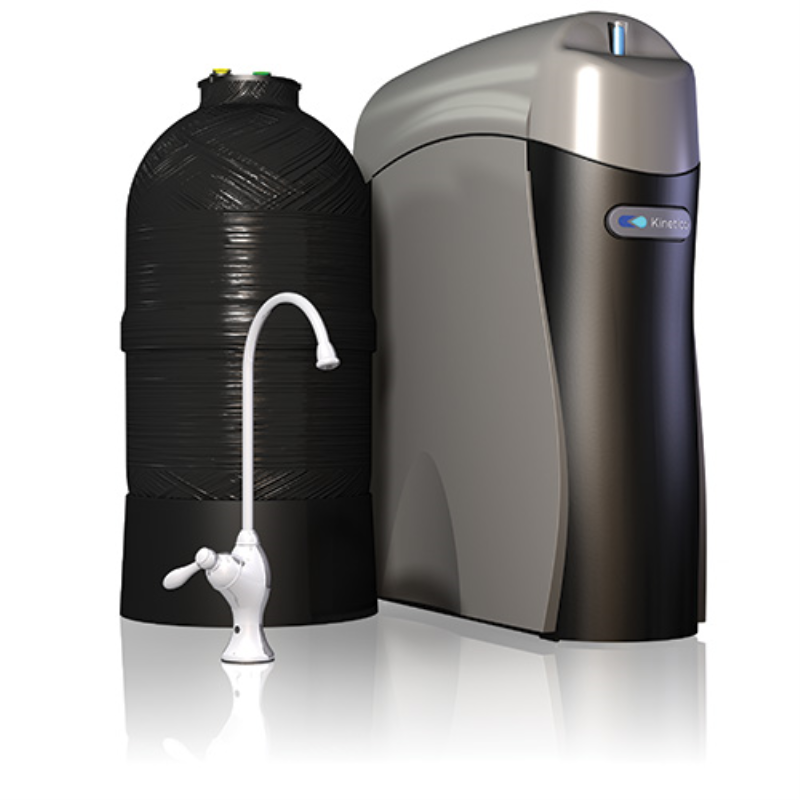 Chlorine, industrial and biological contamination and natural substances can impact the quality of our water. 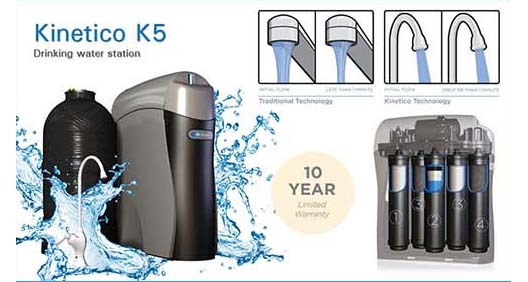 When poor water quality also affects your skin, laundry and appliances, consider upgrading to a Whole House Filtration System..
Water filters come in a dizzying variety, from plastic pitcher filters and built-in refrigerator filters, to faucet and under-the-sink filters, to whole-house models that combine a variety of media types and treat all of the water in your house. 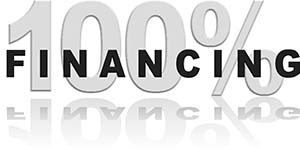 What type you want depends on your needs..
Have an old or damaged system? We are now offering a special trade in program. Watch This Great Video On Importance Of Testing Your Water.